Garden Fairy Stones and Flowers Home. 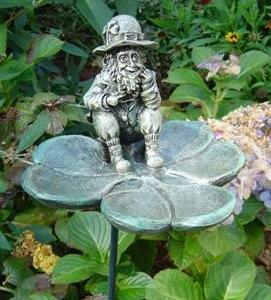 Garden Fairy Leprechaun Home. Working Door.